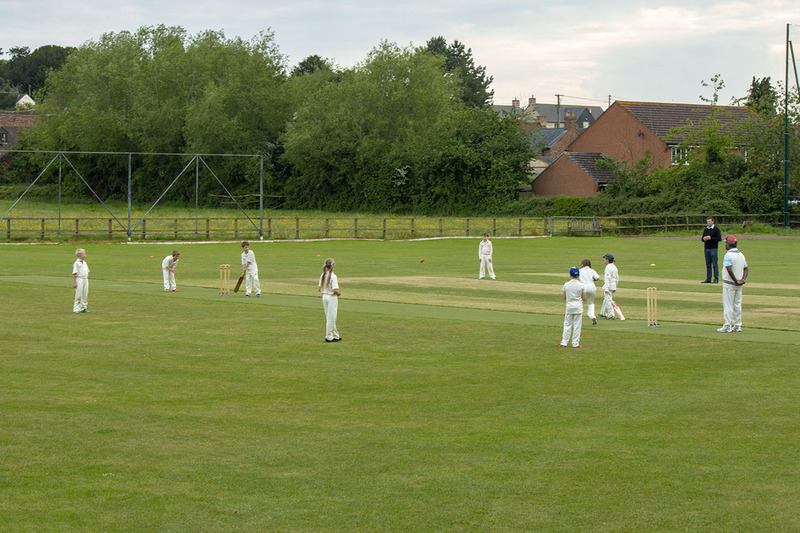 an introduction into cricket match environment. 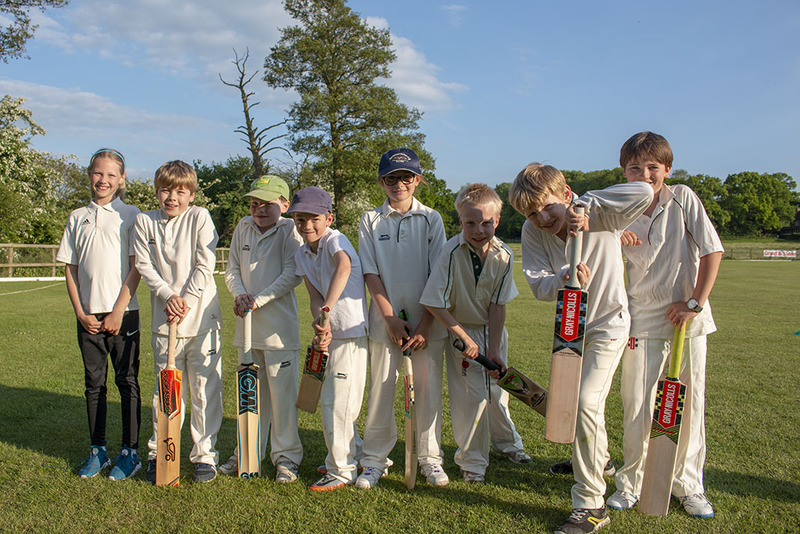 South Oxfordshire Under 9s against. 4. Pitch length should be 14 yards.